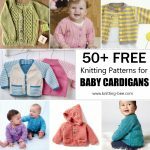 Over 50+ Free Knitting Patterns for Slippers to Keep Your Feet Toasty! 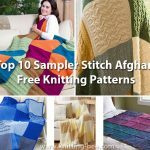 Over 50+ Free Knitting Patterns for Slippers. 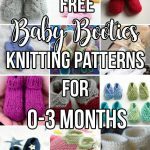 The ultimate free slippers pattern collection featuring knitted slippers pattern with two needles, free knitting patterns for slipper boots, grandma’s knitted slippers and knitted house slippers. Knitted slippers with garter stitch and picot edge. 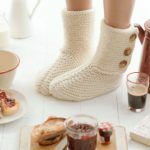 Cute house boot/slippers to knit, free knitting pattern from Patons! Cute and warm knitted boots. Knitted slippers with rib and garter stitch. 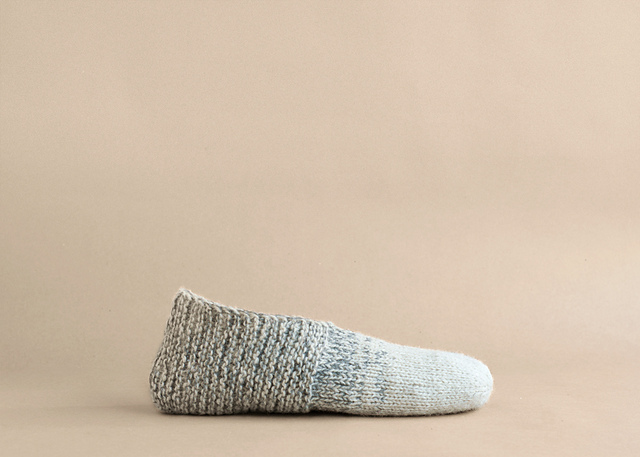 Transition from work to relaxation by leaving your shoes at the door and slipping into these sock-style foot cozies. 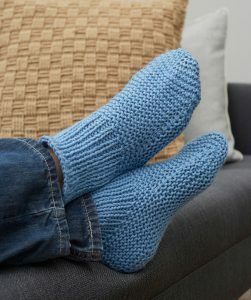 They are knit in non-scratchy yarn that makes your feet happy. 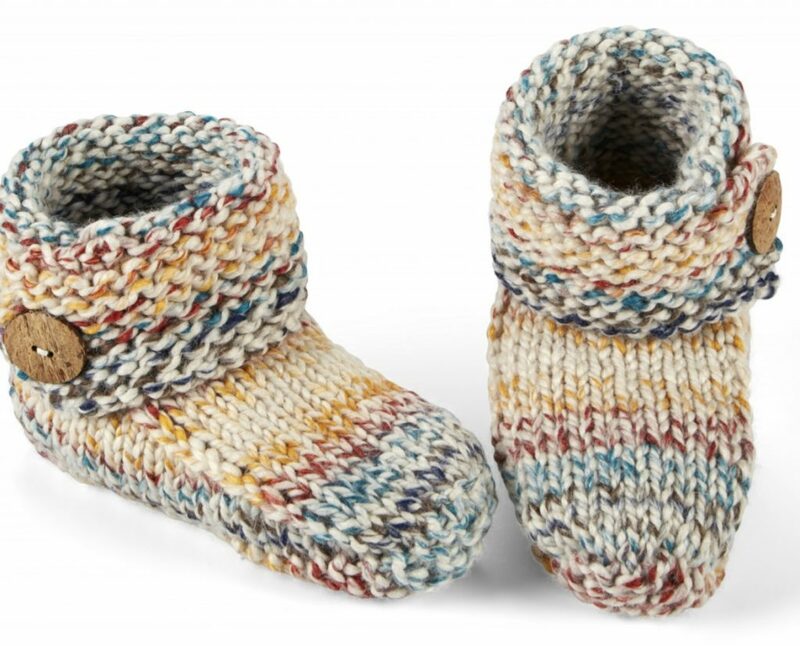 Knitted slippers with Latvian cable and multi-coloured Norwegian pattern. 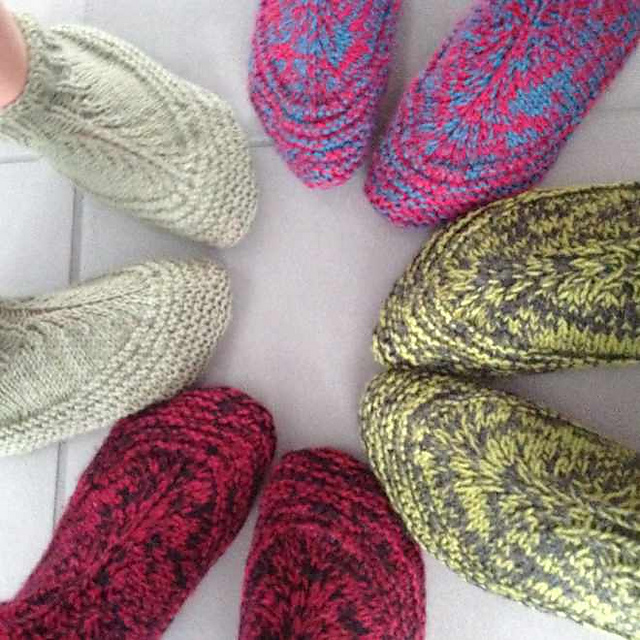 Two warm slippers to knit, ballet flats and Mary Jane Slippers. 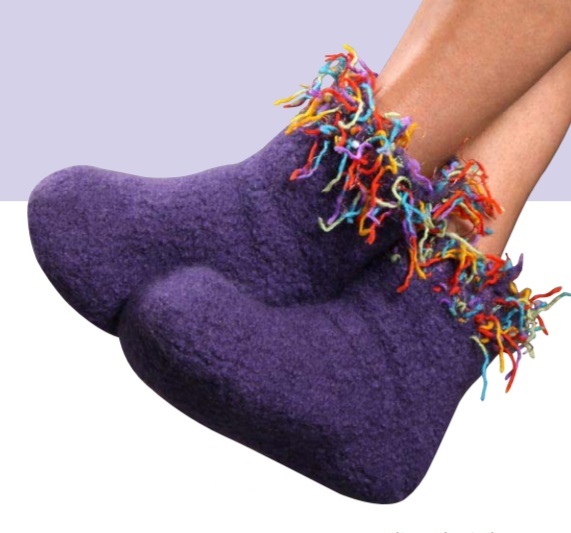 Perfect for giving or to give yourself a gift, these soft slippers can be knit quickly and can be washed easily. 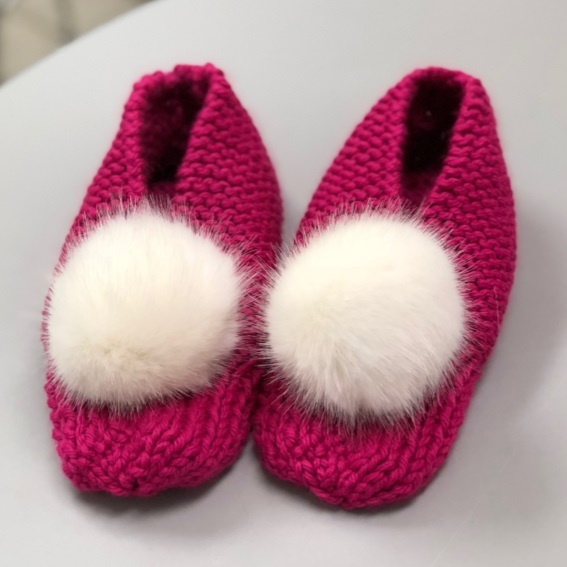 Moccasin style felted garter and cable stitch slippers. Knitted slippers in garter stitch with stripes. These house slippers are my comfort knitting. 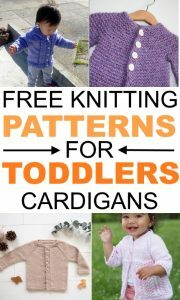 They are the the kind of thing you cast-on while contemplating the next big project, no worries just easy practical work. Textured slippers made up of three nre stitch patterns. 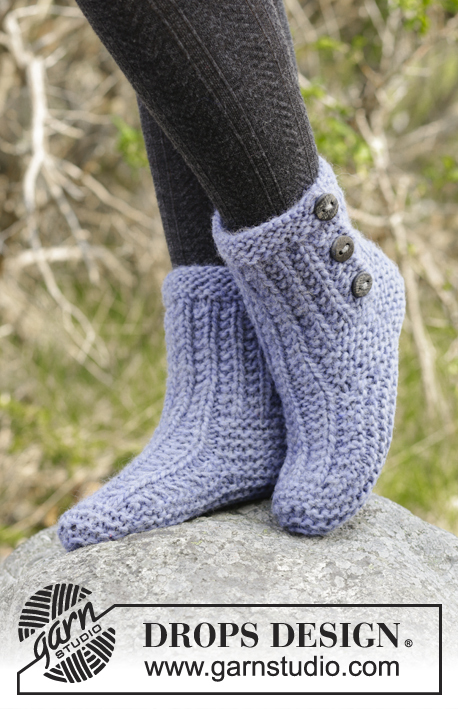 Warm slippers to knit with cabled cuffs. Felted slippers with picot edge. 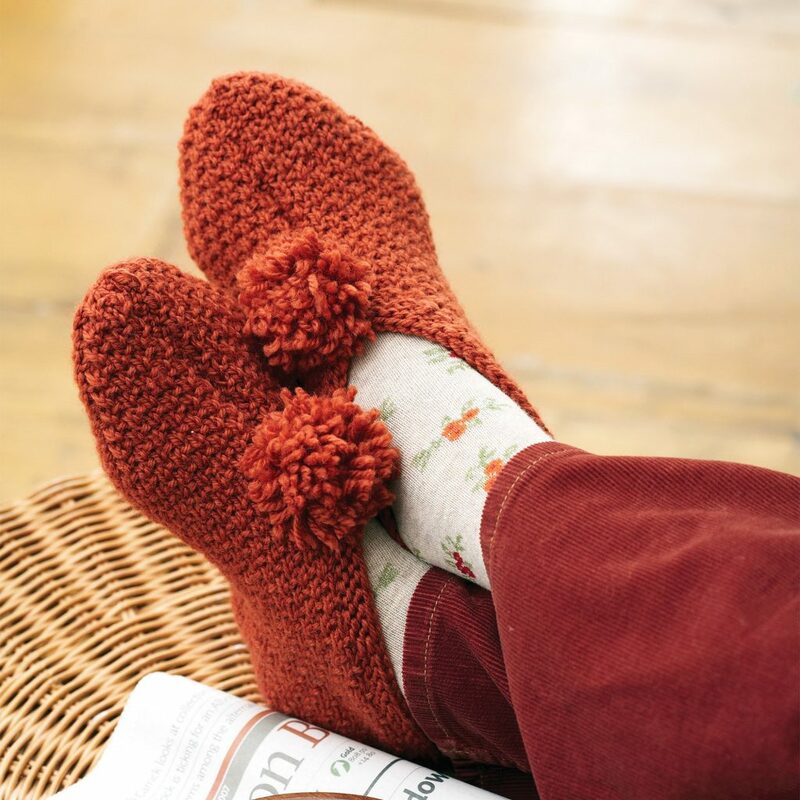 Easy to knit garter stitch slippers to wear around the house decorated with a pompom for both men and ladies. 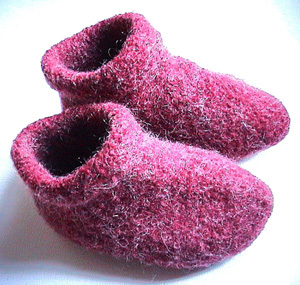 Knit these cosy felted slippers. This is a basic slipper pattern and can be customised to your hearts content. 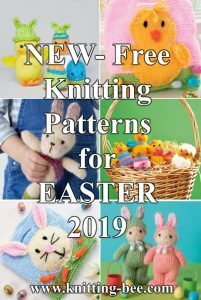 Why not try adding creative embroidery or crochet trims or even pom poms, buttons or bells, the opportunities are endless!! 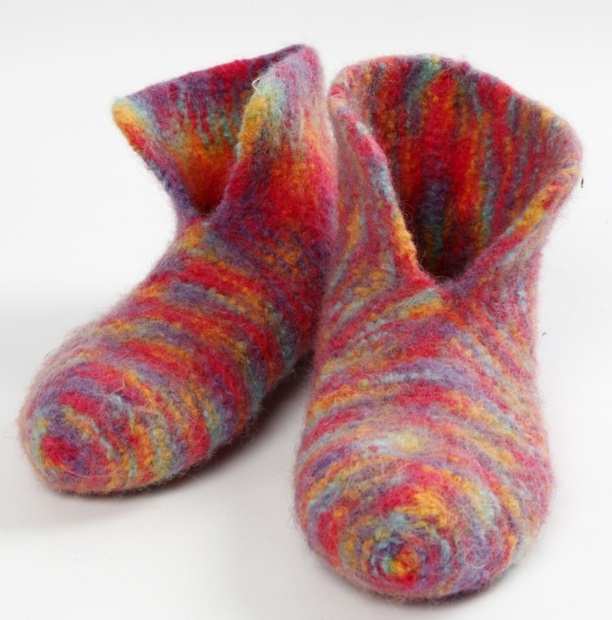 Felted and knitted slippers for both men and women. 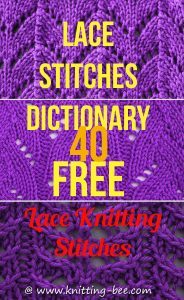 Knit slippers in stockinette and garter stitch. Always a great gift, or make them for yourself. 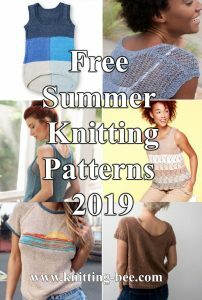 Easy to knit in Stockinette Stitch. Beginner to advanced (be sure you understand the need for the anchor yarn) Made in 3 pieces (each slipper). Mary Jane slippers knitting pattern felted. 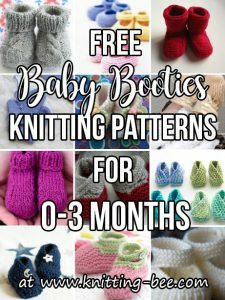 This free pattern will make your tatty old slippers a thing of the past! 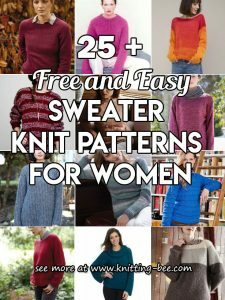 Each pair only takes a ball or two from your yarn stash, and they’re washable too. 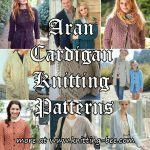 Aran cable slippers knitting pattern. 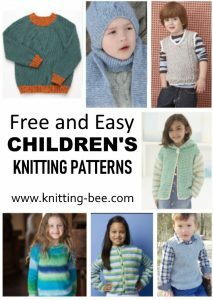 Free Knitting Patterns for Walk in the Clouds Slippers. Slippers in garter st with cables. Instructions are for Children’s Size with instructions for Women’s & Men’s in parentheses. Felted slippers with stripes, worked from the toe backwards. Knitted slippers in garter stitch with rib. 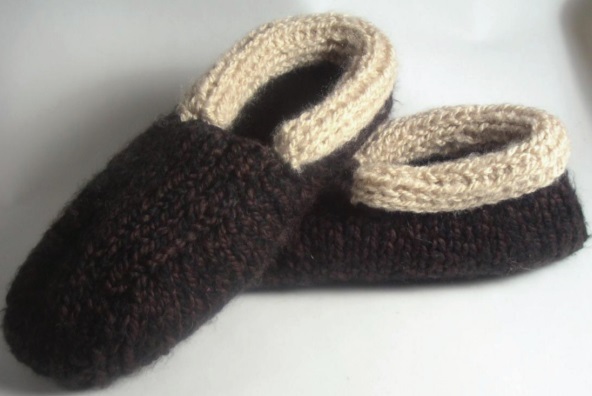 Lovely woollen slippers knitted on No. 6 knitting needles and felted in the washing machine. For extra durability you may add felted soles with stocking-stop or apply latex to the entire sole. Knit easy old fashioned slippers. 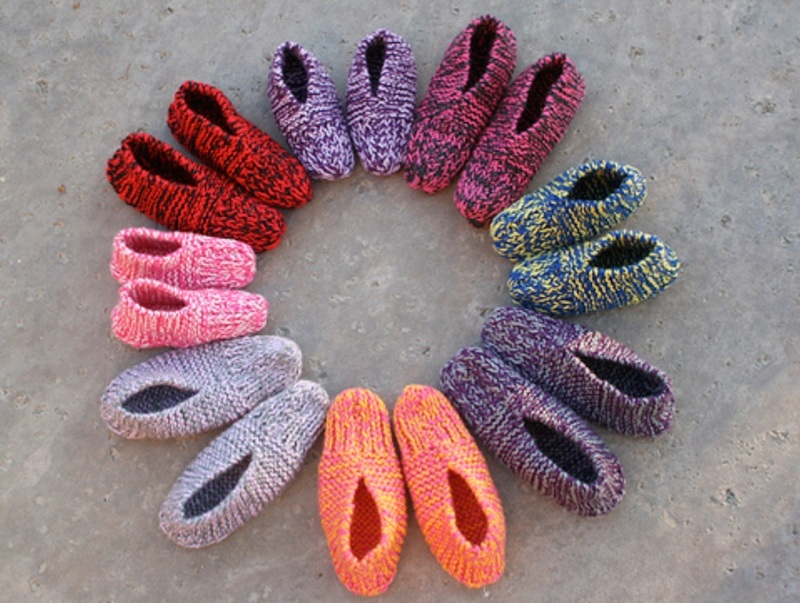 Knitted slippers with texture and garter stitch. Knitted slippers with lace pattern and garter stitch. What could be nicer than a pair of slippers as you relax at the end of a long day? Or first thing in the morning along with a cup of tea or coffee? 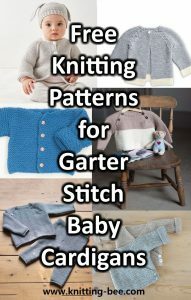 These slippers are easy to make and quick to sew up! 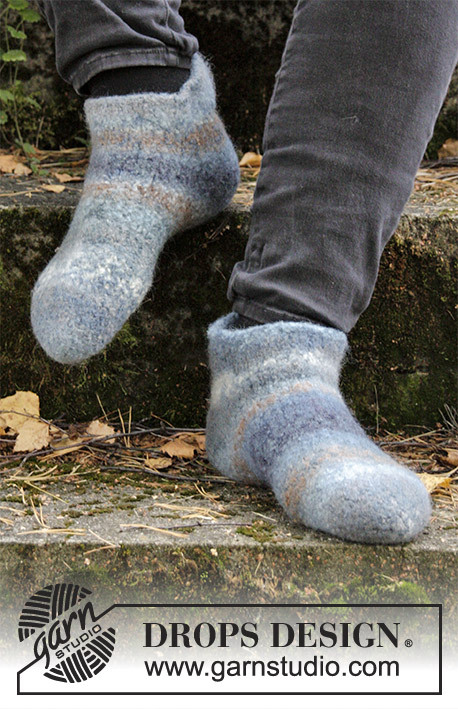 Felted slippers with garter stitch and stockinette stitch, worked from the toe backwards. 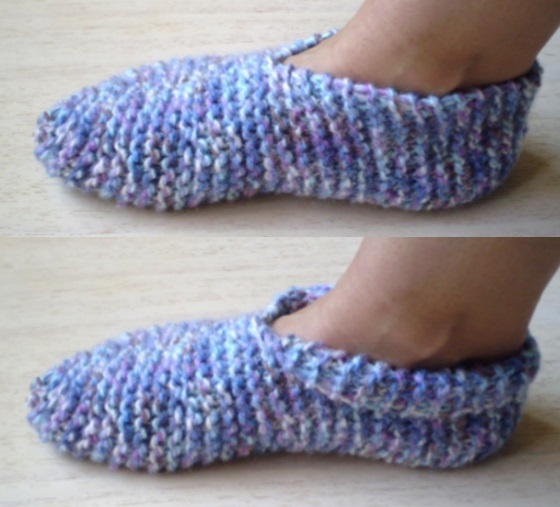 Easy slipper knitting pattern. Garter stitch boots with cabled cuffs. Garter stitch and rib stitch slippers. Wear these cute, textured slippers with pom pom. 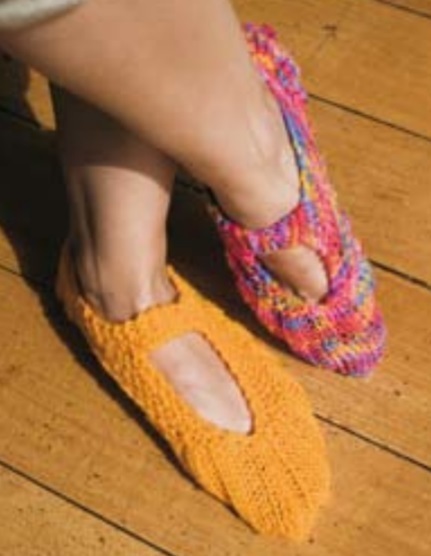 Slippers to knit with cables. 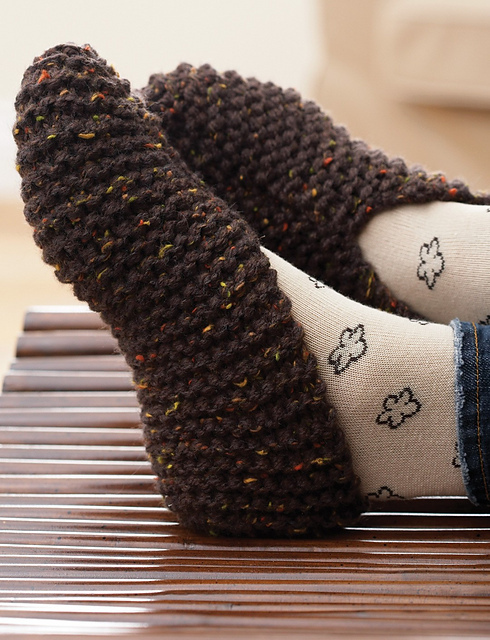 These slippers are made by knitting a pair of gigantic [and I mean GIGANTIC!] 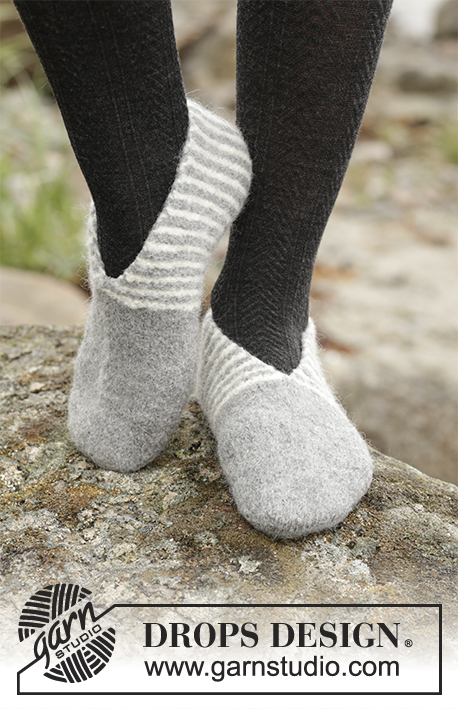 socks at a very loose gauge, then slowly felting them either in the washing machine or by hand to a custom fit. Basic slippers in chunky yarn using garter stitch.